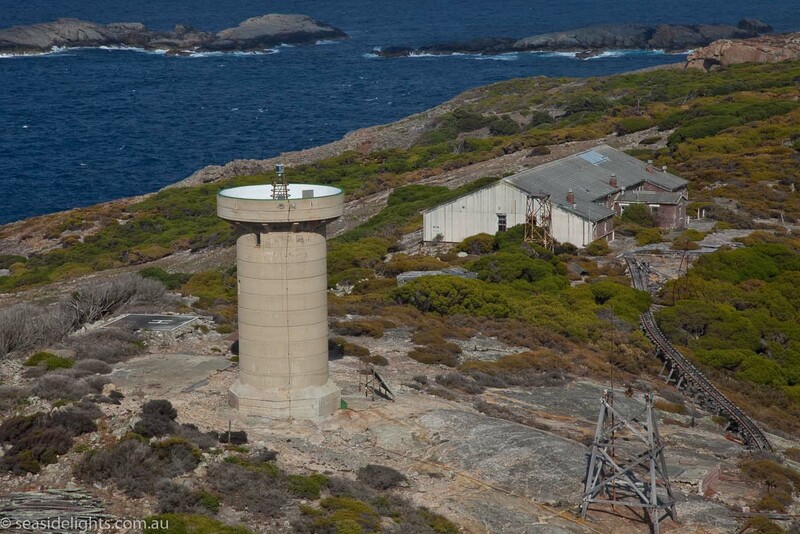 Eclipse Island Lighthouse | Lighthouses of Australia Inc. 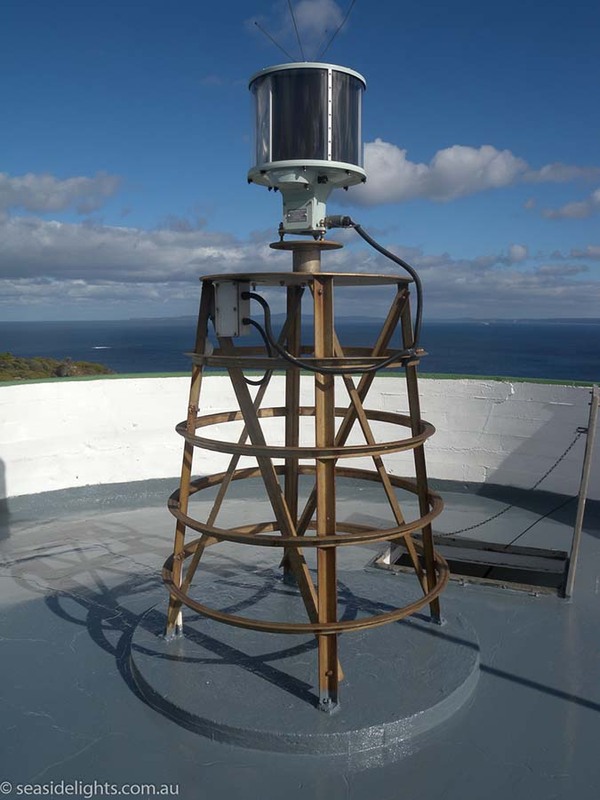 The Eclipse Island Lighthouse was built in 1926 as a manned kerosene light. 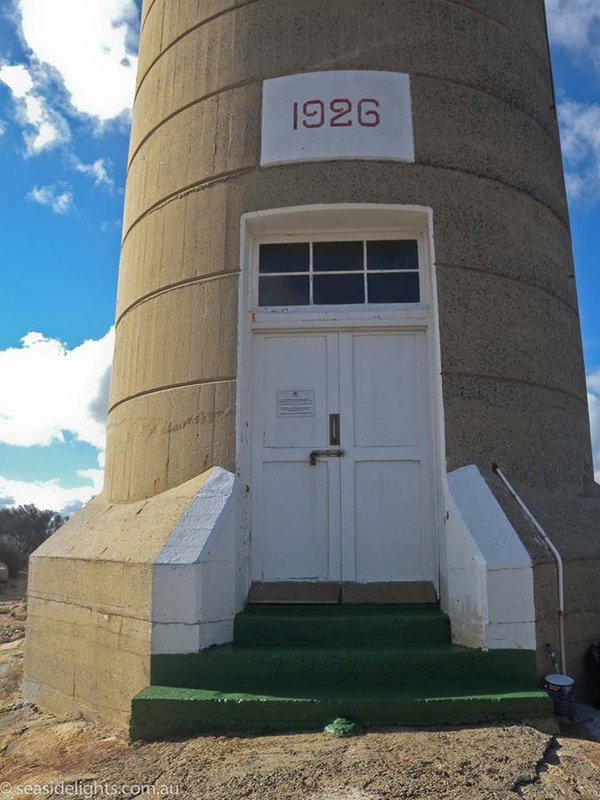 The Eclipse Island Lighthouse was a reinforced concrete tower built in 1926, and was the first Commonwealth light built in Western Australia. 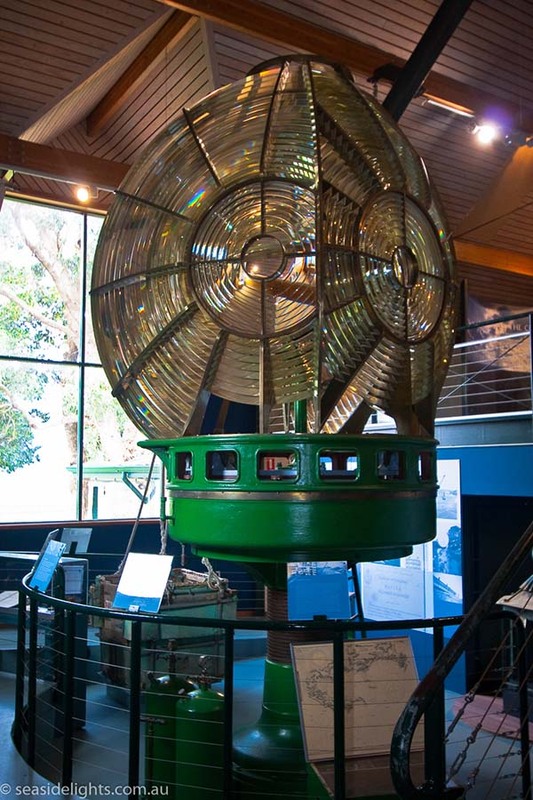 The light originally had a Chance Brothers lantern and first order lens, which were removed in 1976, and are now located in the Albany Residency Museum. 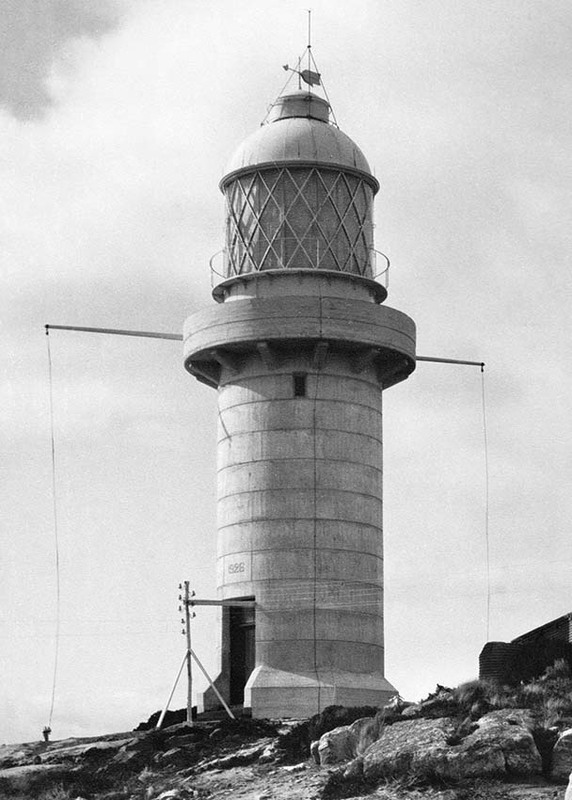 A modern beacon was constructed in 1976 to replace the lighthouse. 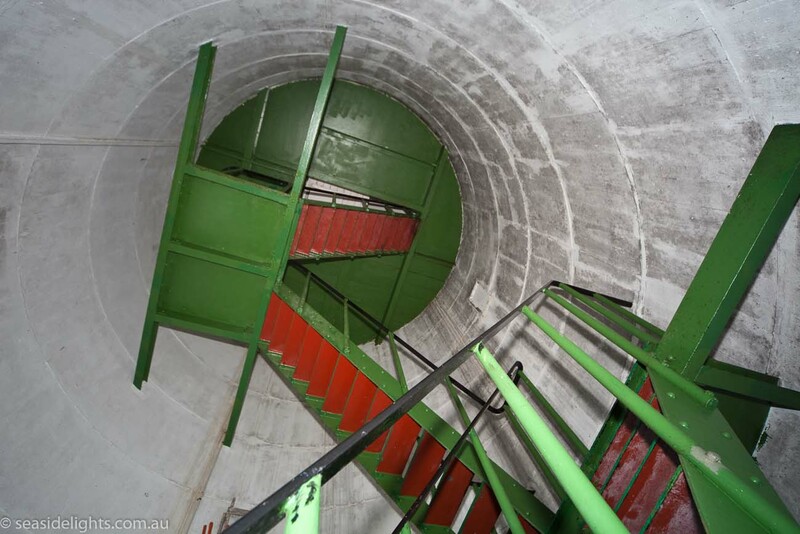 Access to the island was difficult for the lighthouse keepers and for those bringing supplies. The island has no suitable harbour, and so a landing was built in a cove 15 metres above sea level. A derrick was used to lift supplies and people from small boats that were able to navigate close enough to the island. A wicker basket was used to haul supplies, and lighthouse keepers often stood on top of the goods instead of going in the basket. The lighthouse was demanned in 1976 after a fatal crane accident. Marion Connelly, wife of a former lighthouse keeper, used to travel to Eclipse island lying in the bottom of the boat, fighting sea-sickness. When the supply launch brought vegetables, she would store them in a box outside the kitchen window, covering them with sand and water each day to try and maintain freshness. She and her lighthouse keeper husband tried to plant a garden on the island, but the rabbits that had been placed on the island as a source of food ate everything that grew. They had poultry, but to kill one of the chickens for meat meant that there were fewer eggs being laid. In between supply deliveries, they sometimes only ate one chicken per week.